Babies are just adorable and they are the subject of the most lovable and cutest pictures. Babies and newborns natural smiles are something that brings joy to everyone. Hiring a family photographer to capture the first birthday pictures is a very good idea. The first birthday is the most important of them all and it should be portrayed in beautiful images. They even make the perfect gift for grandparents and the whole family. I was invited to take D’s first birthday pictures at his home. He was really good during the photo session. With Halloween near, his 1st Birthday and the upcoming holiday season we were able to get great shots on all three occasions. Every outfit was awesome! thanks to Mommy. I even brought props for his Halloween shots. 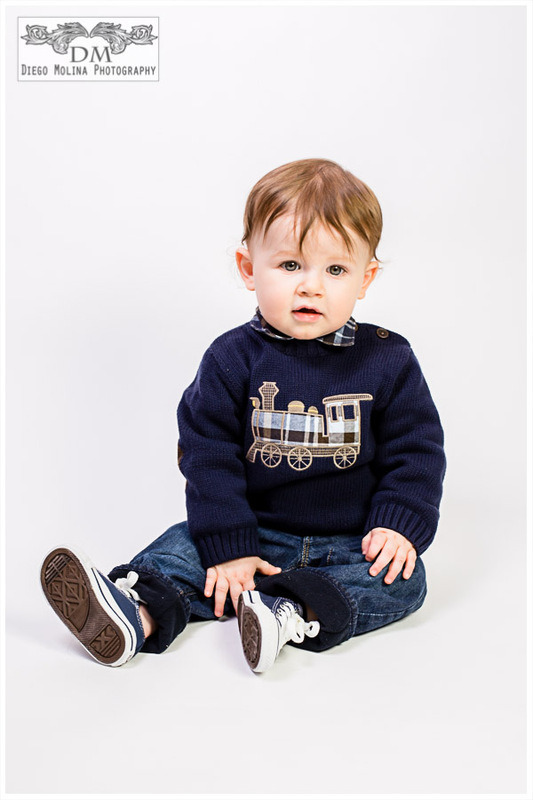 Bringing the photography studio at the convenience of their home is something that parents love and appreciate. Hoboken is one of my favorite towns in my area. It is family friendly and there are a ton of places and activities for kids. 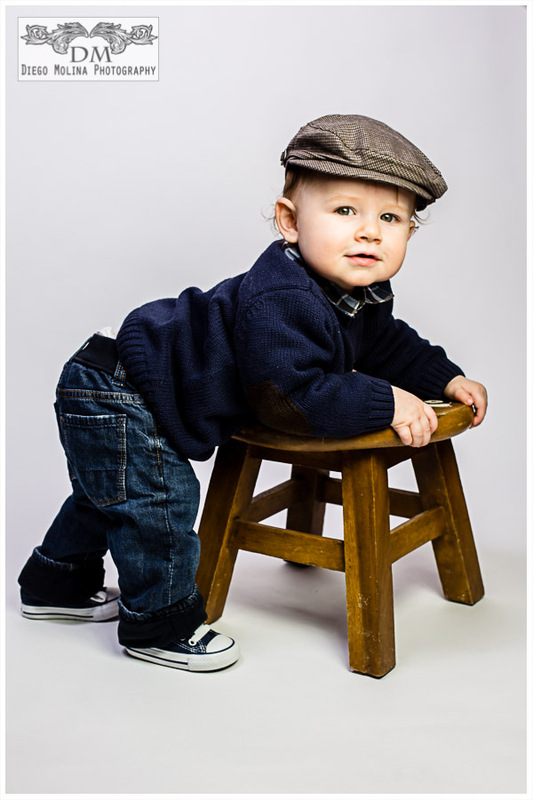 If you are looking for baby photographers in Hoboken, NJ. Call our photo studio today at (201)838-1687! If you are interested in hiring the best baby photographer in Hoboken, NJ. Diego Molina Photography offers the best professional photography packages for newborn photography, maternity photography, and family photography. Either at our photo studio or at the convenience of your home or preferred location, you will always receive the best results. 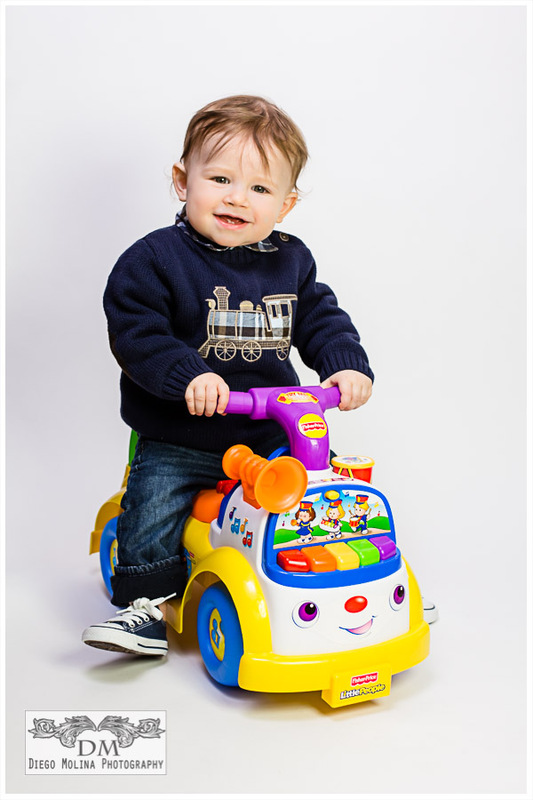 Diego Molina is the leading baby and family photographer northern New Jersey. Hoboken, New Jersey was named one of the most walkable cities in the country in 2013! The city continues to invest in the community. It also has the best parks for families and kids, in general, overlooking New York City. Here are some of the favorite locations for maternity, children, and family photography in Hoboken, NJ: Pier C Park, Pier A Park, and the newly renovated Elysian Park.